Most homeowners know how to work a plunger and pour chemical drain cleaners down a clogged drain. Yet, sometimes these measures are insufficient for drain cleaning. Either the drain remains clogged or it perpetually re-clogs. When this happens, often because something unusual was pushed or flushed down (think children), more dramatic measures are needed. If a liquid cleaner doesn’t take care of the clog, physical drain cleaning is usually the only way to get rid of it. A plumbing snake should be fed down the pipe to see if the clog can be reached. 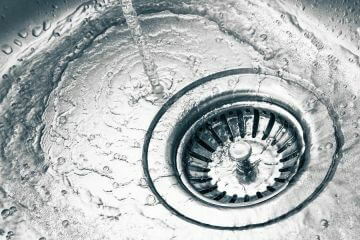 For clogged sinks, you should also try cleaning the trap and feeding the snake down the pipe that way. Covering the overflow valve for sink drains can help build pressure and may help bust through the clog. If this doesn’t work, a power auger that can more effectively cut through the clog will be needed. 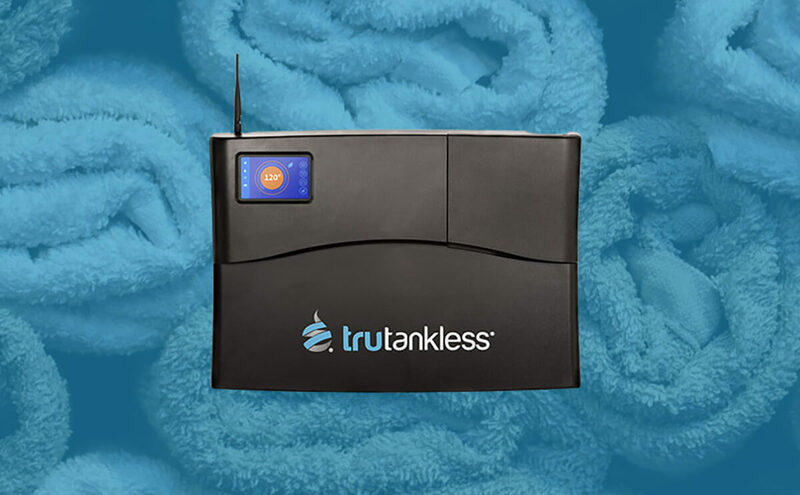 This machine should only be used by people who have some basic plumbing knowledge to avoid further harm to your draining system. Pipes aren’t indestructible. Nobody particularly revels in calling a plumber, but sometimes it’s the wisest and even the most frugal course of action. Be as specific as you can with the plumber on the phone and you may want to take the time to have him or her inspect all your house drains to reduce the risk of a return visit. NEED TO FIND A PRO FOR YOUR CLOGGED DRAIN? Many companies don’t want you to hear this, but for many homes, drain cleaning chemicals are unnecessary. Baking soda and boiling water or baking soda and vinegar will often do the trick. Some drains may become clogged with hair, and even if baking soda doesn’t work, hair removal product will and is far less toxic than drain cleaner. For drain maintenance, using an enzyme culture once a month can help ensure your drain stays cleared. They will also help reduce any odor in your garbage disposal. One thing you should never do is mix different drain cleaners. These chemicals can often react violently with other compounds and do serious damage to your pipes and/or your septic system. Have you tried and tried to get that drain cleared, only to find it’s of no use? Well, it may be time to call in Silverado Rooter & Plumbing. Hiring a professional plumber can be cost effective because if it’s time to call a plumber, there is a good chance it’s not an ordinary clog. Typically if the problem extends down to the sewer line, a process called hydro jetting will need to be performed. How much does hydro jetting cost? Call Silverado Rooter & Plumbing for a quote at (520) 696-0000.